Ashley received her Bachelor of Science in Kinesiology from Louisiana State University in 2008 and received her Doctorate of Physical Therapy from LSU Health Sciences Center in 2011. 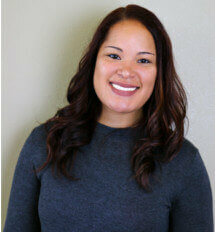 She worked for 4 years in Acute care and is now happy to be a new member of the STAR Team. She enjoys spending time getting to know her patients and helping them get well.